The British Nationality and New Zealand Citizenship Act 1948 (the order of the terms showed their relative importance) gave New Zealand citizenship to all current residents who had been either born British subjects or later naturalised (granted citizenship). Until this Act came into force, people born in New Zealand were British subjects but not New Zealand citizens. Almost all children subsequently born in New Zealand would become citizens. New residents who were citizens of the British Commonwealth or Ireland could become New Zealand citizens simply by registering, a regime that particularly benefited people from India. ‘Good character’ remained necessary for those seeking naturalisation – Communist leanings or affiliation ruled out some applicants in the early 1950s. Only about 10 per cent of British-born immigrants who arrived between 1948 and 1951 chose to register, as they had little practical reason to do so. 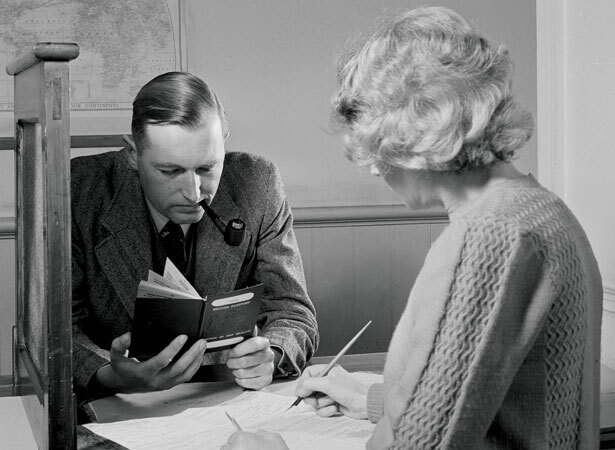 In 1959 the process for registering Commonwealth citizens as New Zealand citizens was tightened – the criteria for registration became basically the same as those for naturalisation. We have 4 articles, related to New Zealand citizenship established.